Have you ever wondered why older surfers often don't look their age? 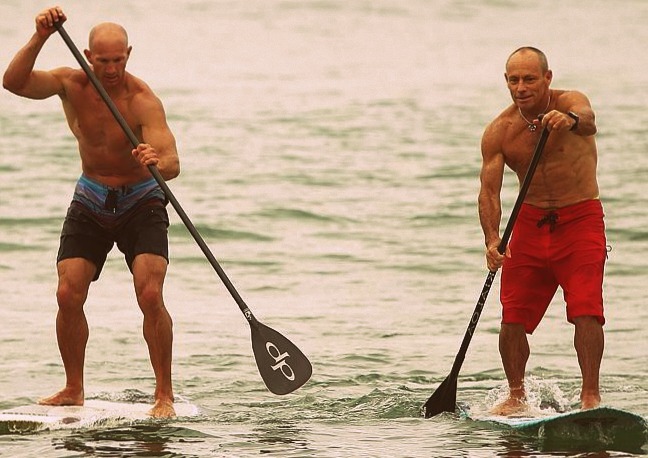 How do so many surfers in their 50s and 60s manage to maintain such lean and toned physiques? Surfing and surf sports offer numerous health benefits, both physical and mental.